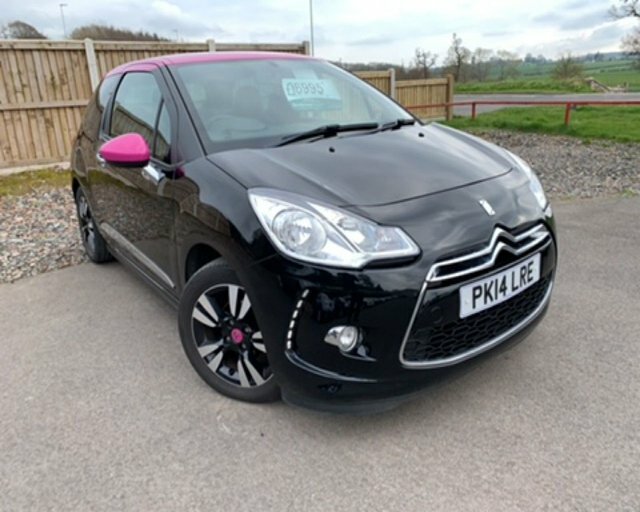 2014 14 CITROEN DS3 1.6 HDI AIRDREAM D STYLE PINK 3 DOOR 90 BHP FINISHED IN BLACK WHICH IS COMPLEMENTED WITH A PINK ROOF AND DOOR MIRRORS. THE INTERIOR IS FINISHED WITH BLACK INTERIOR. THIS HAS BEEN OWNED LOCALLY AND IS IN OUTSTANDING CONDITION WHICH IS NO BIG SURPRISE GIVEN THE LOW MILEAGE.THE CAR COMES WITH A FULL SERVICE HISTORY AND DRIVES SUPERB.FEATURES THAT COME ON THE AIR DREAM D STYLE INCLUDE AIR CONDITIONING, CRUISE CONTROL, ELECTRIC FRONT WINDOWS, ALLOY WHEELS, AND FRONT FOG LIGHTS. CALL US ON 01228599900 TO ARRANGE A TEST DRIVE AND VIEWING WE OFFER EXCELLENT P/X PRICES AND FINANCE PACKAGES TO SUIT EVERY BUDGET. 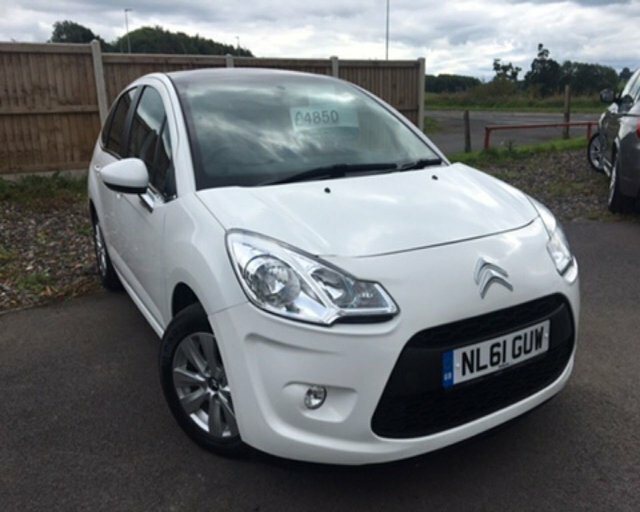 Discover the superb range of used Citroen cars for sale in Carlisle right here at Intercars Of Carlisle Ltd. We strive to make buying a second-hand vehicle as quick and as easy as possible by always going the extra mile to help our customers find the right car to suit their lifestyle and budget. View our current stock of used Citroen cars here on the website and you're sure to find a model to suit your needs. Whether you're in the market for a small runabout like the Citroen C1, a quirky crossover like the C4 Cactus or a spacious and practical vehicle such as the Berlingo Multispace, we're here to help. Get in touch today to find out more.